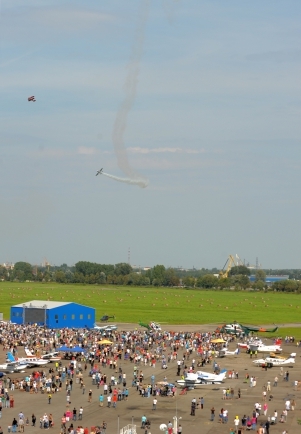 Welcome to homepage of aerodrome Spilve! Greetings to all the aviators in the upcoming New Year! 1) The existing "old" foundation "Lidlauks Spilve" is currently being closed, instead, the "new" foundation "Lidosta Spilve" is operating for about a year already. 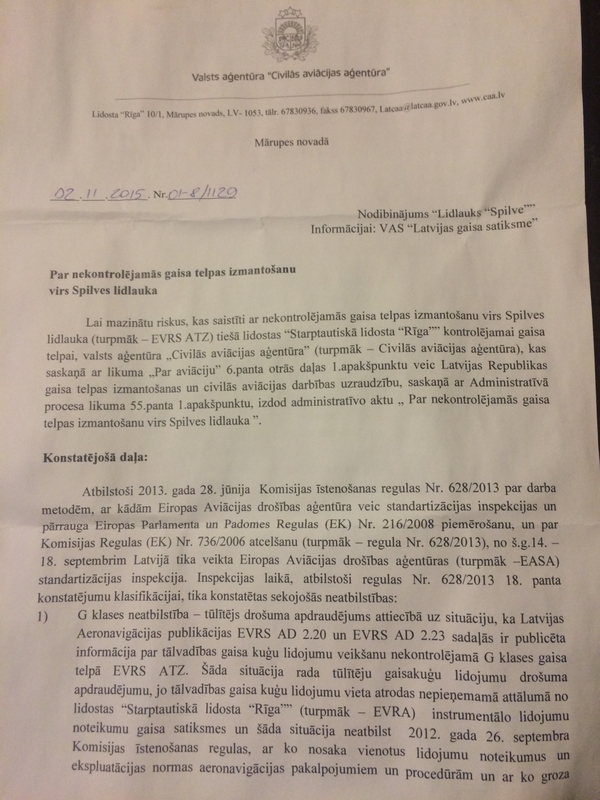 This step had to be taken because the old foundation was founded by the Riga City Council, which, after several years of operation of the aerodrome, has realized that this model is not really correct, that the operation of the aerodrome is not a municipal function. The new foundation was founded by several companies and individuals interested in the development of Spilve. The contact info of the new foundation is already in the contact section of this website. 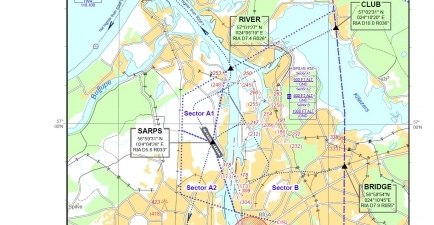 2) The new foundation has received the status of a public benefit organization and has already received a civil engineering structure for free use - runway with taxiways N, M, S and F. As soon as the documents for land under the runway with the Freeport of Riga are arranged, an application for the aerodrome certificate will be submitted to the CAA. this should take place in the first quarter of 2019. 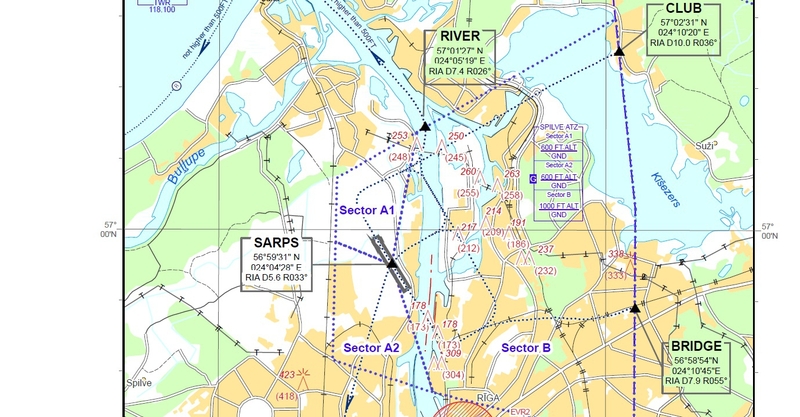 3) Operation of the entire active aerodrome, i.e., the apron will gradually be moved to the NE end of runway, to the area between the runway and the Daugavgrīva highway during the year 2019-2020. 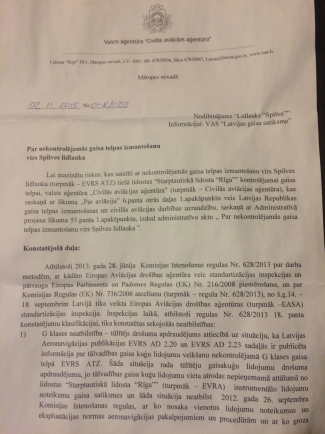 4) Aerodrome fees: single landing fees remain the same for the time being but the annual aerodrome usage fee will be 365 EUR per pilot in 2019. 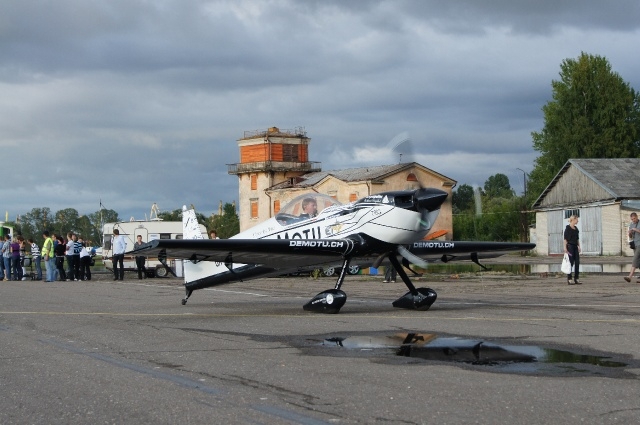 Anyone ready to open his/her flying season can transfer the fee to the new foundation bank account which can be found in the Contacts page already now stating following phrase in the payment details: "ANNUAL AERODROME FEE FOR 2019, pilot's NAME, SURNAME". Fly safely and follow the rules! 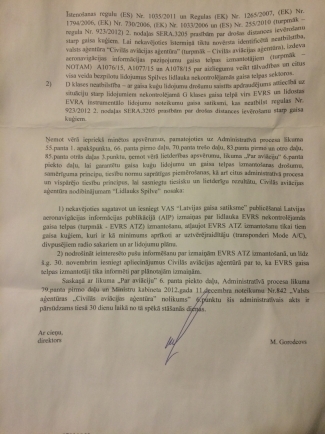 New AIP chapter on aerodrome Spilve with new flight rules and procedures is effective May29, 2014. Even if one single light minded pilot will neglect or break these rules, we all can get punished. Every pilot who did not attend one of the two seminars organized in May shall learn the information independently and sign the special instruction journal which will be available in Spilve briefing room starting evening of May 27. We strongly suggest pilots to use it for reference! We have some stock of club fuel. If you join the club, you can borrow the fuel for EUR 2.50.